The engineered 2XU Memory Tech Chamois on this Sleeved Compression Trisuit is essential for long distances - providing three times more support than traditional suits. 2XU’s Women's Sleeved Compression Trisuit is a great choice for those who require decent cushioning and who prefer the aero position. The 105D/CK fabric focuses on preventing long term injury by reducing muscle vibration and therefore helping your muscles to work harder, for longer. 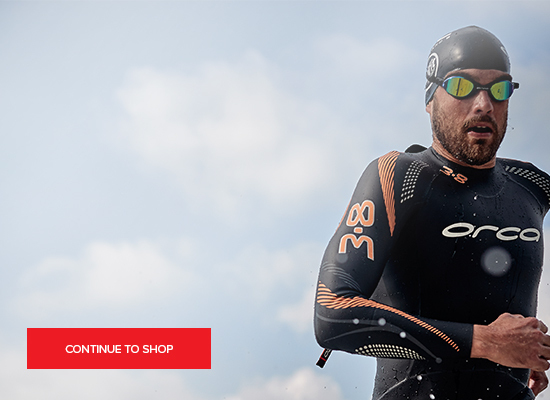 A trisuit is a great choice for triathlons, making transition from swim to bike to run much easier. The suit also has ICE X CT technology within its fibres which makes it quick-drying with a high level of breathability, reducing the risk of overheating and also protecting your skin on sunny days by ensuring SPF50+ protection. High quality 2XU Memory Tech Chamois. VENT MESH for superior ventilation. Sleeves provide extra protection from the sun. Complement your trisuit and keep the sun out of your eyes with a 2XU Run Visor! Ring us today on 0207 183 7245 for friendly, expert advice and for answers to any sizing queries you may have.